Improve your bottom line with a suite of integrated business management tools that helps you address the major factors impacting your firm’s profitability – cost and revenue. With BST10 Enterprise, you now have the visibility you need to effectively manage your resources’ expended efforts, properly allocate projects company-wide, and quickly correct budgeting issues in real-time. Easily ensure all projects are on track. 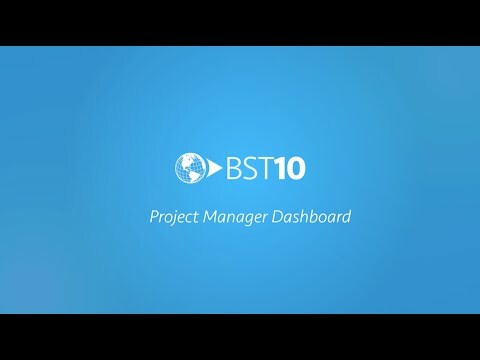 With the BST10 Project Management Dashboard, you’ll always be in the know when it comes to project performance. Our graphic dashboard visualizers help you quickly assess the financial health of any active project in your portfolio. Now, when a project begins to deviate from the original budget, you’ll be alerted instantly, giving you the power to identify and address issues as they occur. Set your projects up for success. Get started on profit-driving projects sooner by eliminating rigid, time-consuming initiation processes and forms. 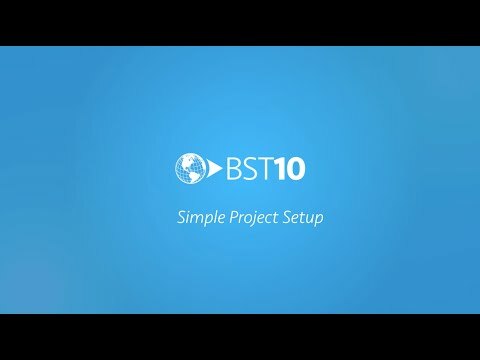 With BST10 Enterprise, project managers now have a flexible project setup process that adapts to the size and scope of each project in their portfolio. Our software solution comes equipped with several project setup options, and even gives you the ability to create your own initiation form to suit your unique needs. Get started on simple projects, sooner. Finally, a project initiation process that matches the size and scope of your individual projects. 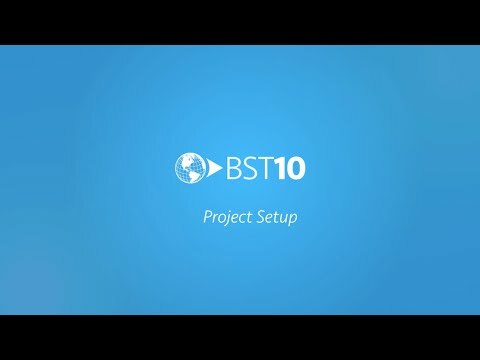 With the BST10 Simple Project Setup option, we’ve made project initiation even easier by eliminating excessive and unnecessary data fields. Simply enter your project information, define your work breakdown structure, and submit. Supercharge your decision making with real-time information. With BST10 Enterprise, you can manage the financial health of your project portfolio with confidence, knowing that you’re always informed with the most up-to-date project data. When an issue arises, our system automatically notifies you, helping you effectively oversee your project budgets with unprecedented accuracy. Once you’re aware of the issue, you can easily identify the source of the problem using our comprehensive inquiry tools. Gain complete clarity of operational performance. Accurately assess project performance and address issues before they negatively impact profits using BST10 Enterprise. With the BST10 Operations Management Dashboard, you’re now on the path to improved project profitability through our integrated project planning, management, and control capabilities.